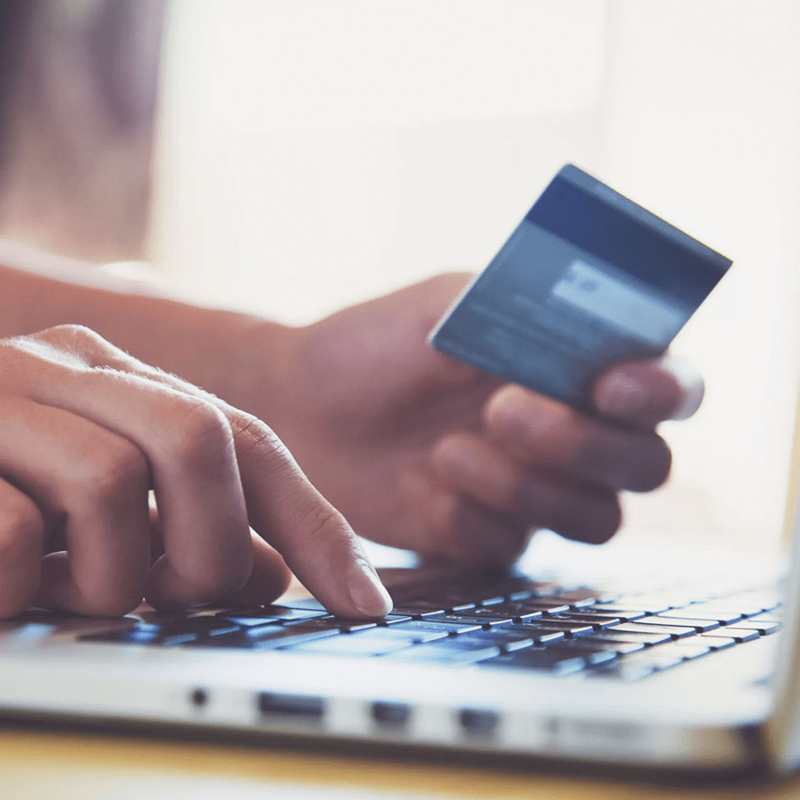 We've made it simple, fast, and hassle-free. 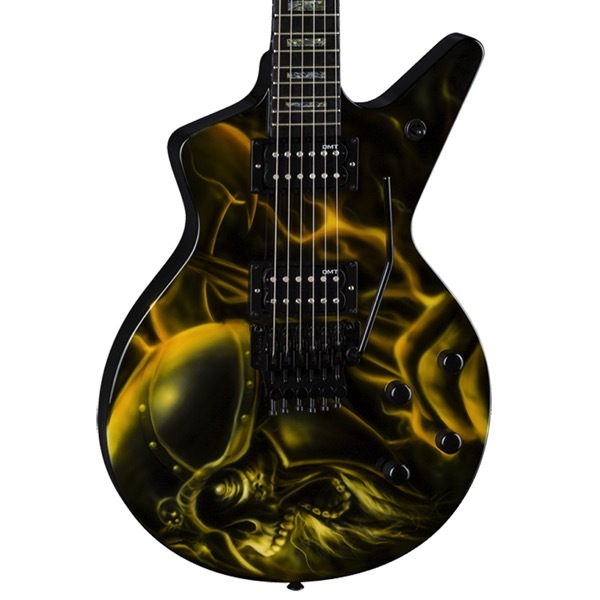 Custom Built or Artist Guitar? 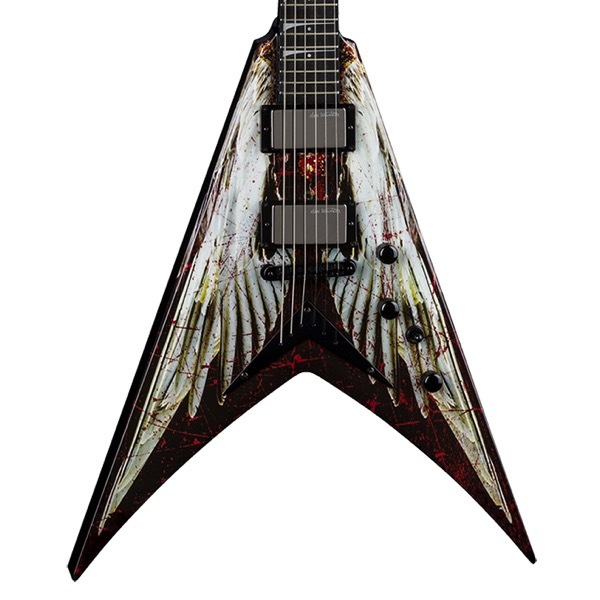 If you're serious about building your Dream Dean, our Custom Shop is serious about taking care of you! Simply put, we strive to create the highest quality instruments possible. What makes us unique is our fervent commitment to excellence, and we can back it up with over 40 years of happy customers. When you rock, we rock! 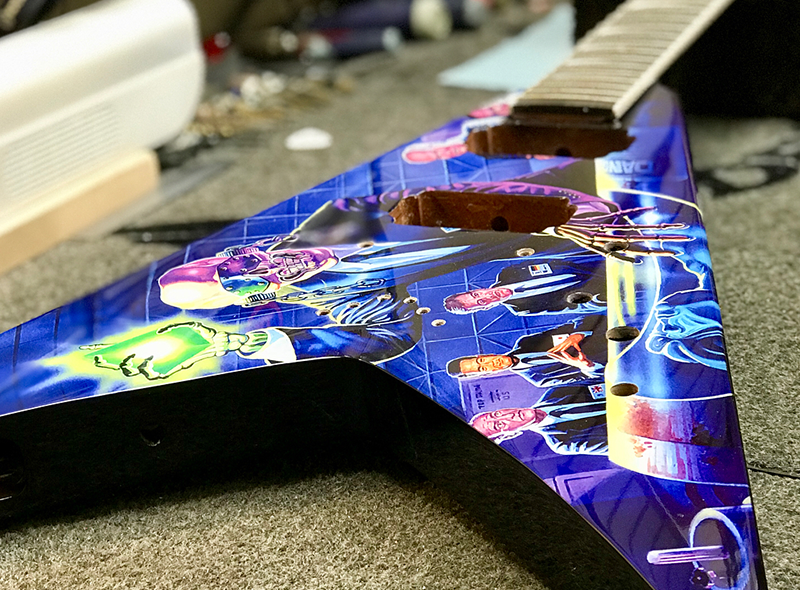 Our devoted team of designers and craftsmen in the Dean USA Custom Shop work for you to ensure a build quality that you’ll discover is nothing short of stellar. 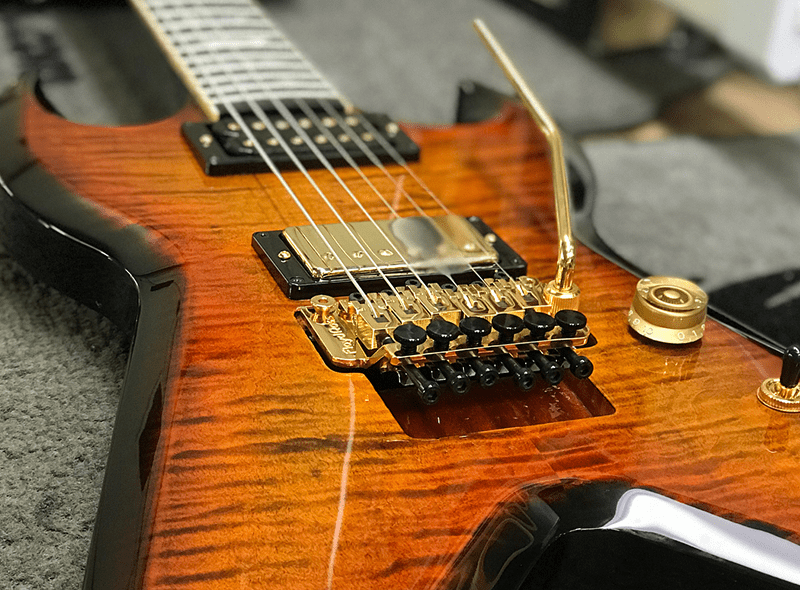 That quality of work has been embraced by the biggest names in music as well as a legion of guitar enthusiasts around the world who demand and deserve the best. 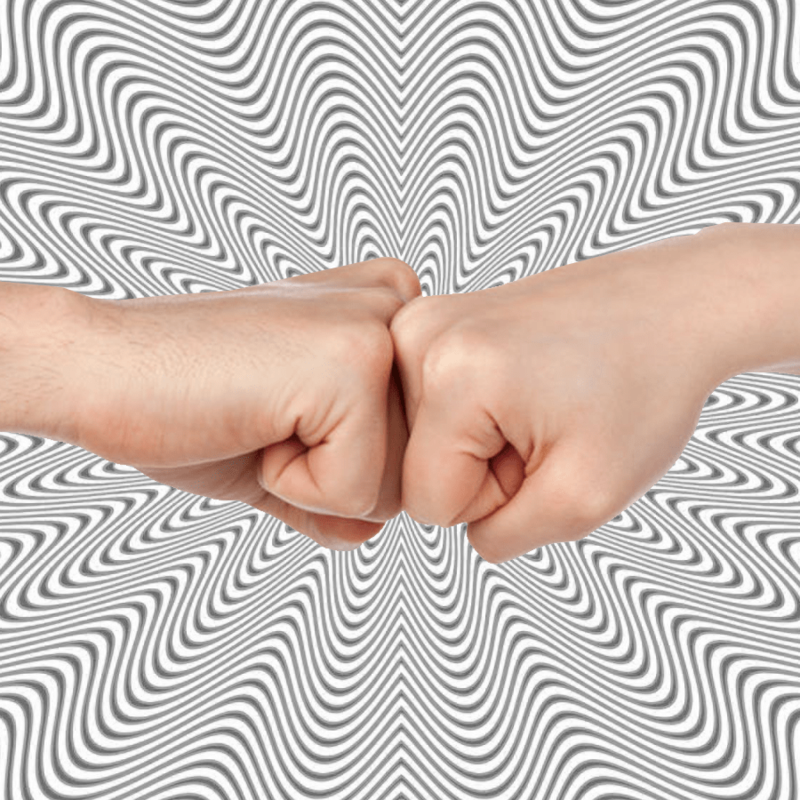 We want you to have the best experience possible. That is our commitment to you! 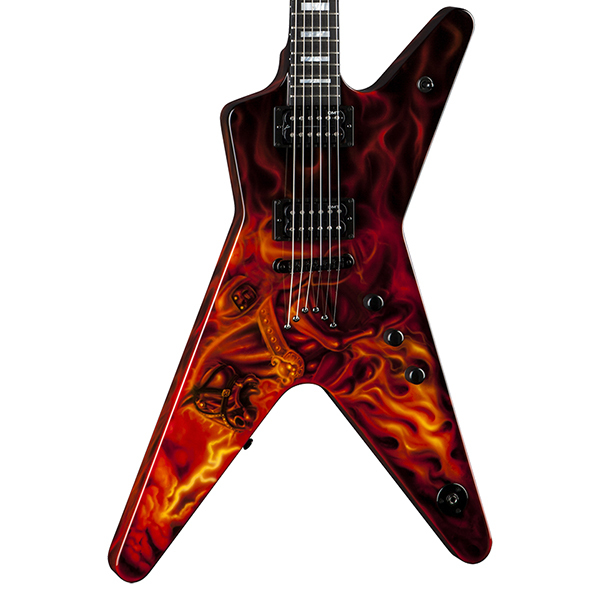 Our Custom Built USA guitars give you the power to customize your favorite Dean shapes with an ample amount of creative freedom. 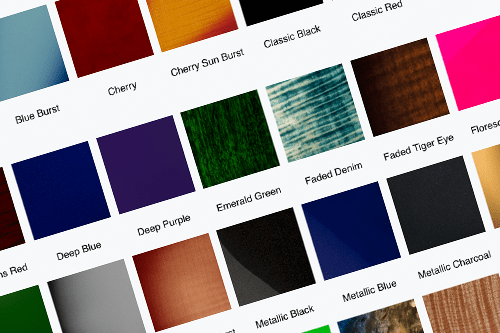 Pick your model, tonewoods, finishes, hardware and we’ll make your dream a reality. 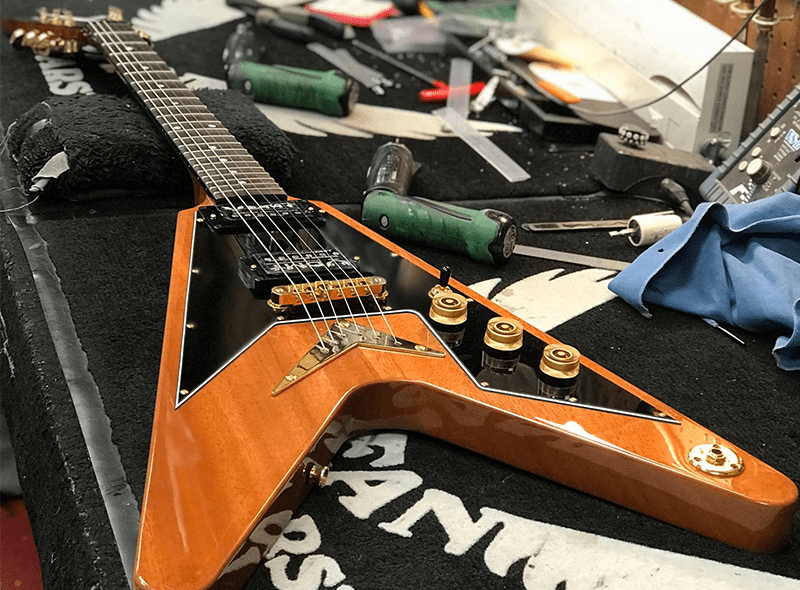 It’s no secret that Dean USA means quality and longevity, so be rest assured that your custom build will last a lifetime and hold it’s value extremely well. We understand that this is a major investment. Our responsibility is to ensure that we exceed your expectations on every level as a Dean USA customer. 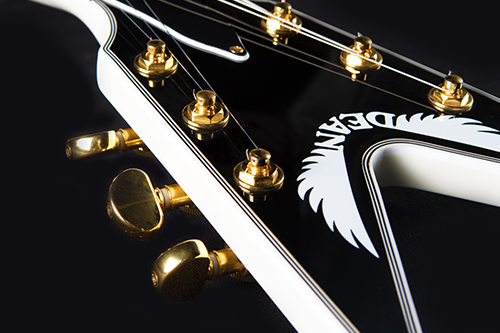 Our USA Artist Guitars are built specifically in the same config and setup as the artists they are named after. 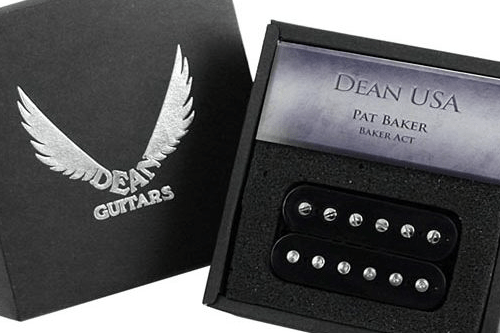 This was an incredibly studied and exacting process to perfect that we labored on with every Dean USA signature artist. 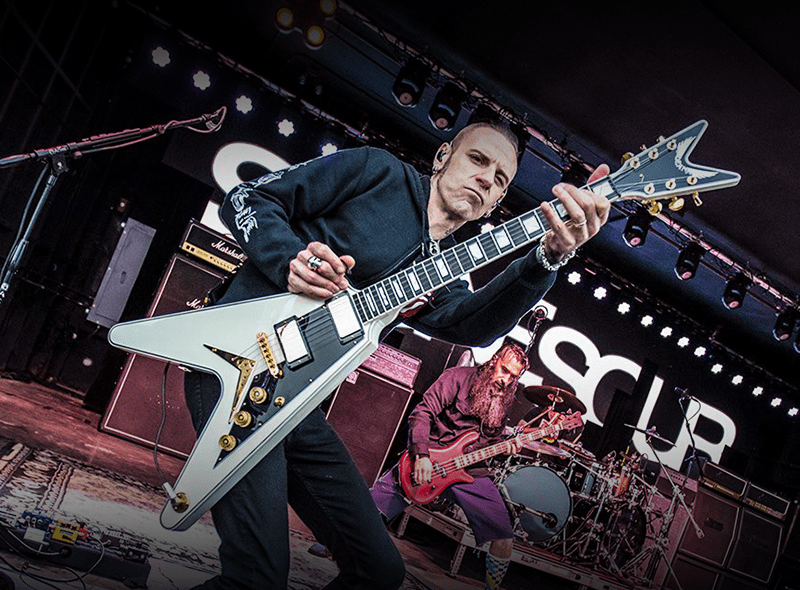 The idea was to create something so that our artists could walk into any guitar shop, pick that particular guitar up, and play it live on stage that night without issue or deviation from their vision, feel, or tone. 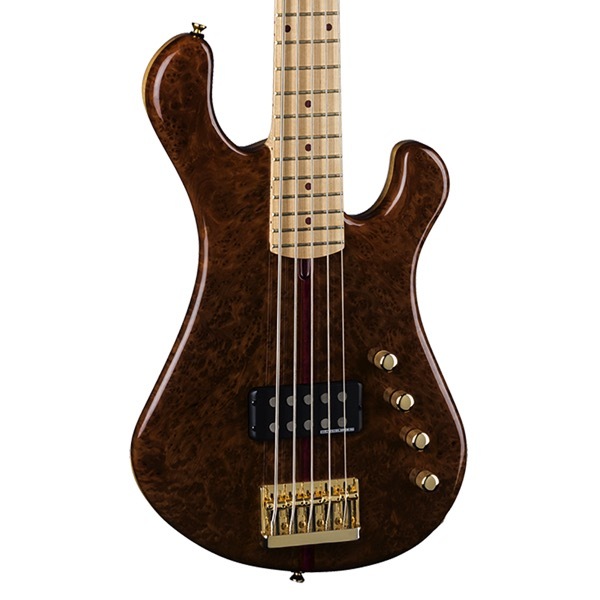 You are getting that instrument built to the artists’ exact wishes and standards...and those standards are high! We don’t deviate from those high standards, and we know you’ll love to appreciate that with your build. 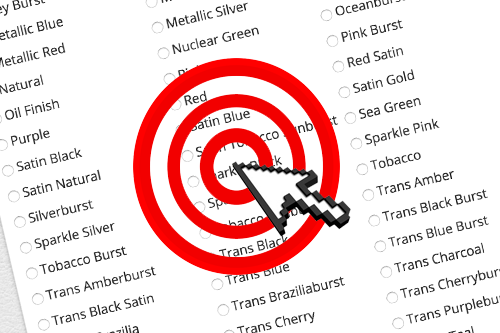 This is based purely on what your wishes and preferences are, but allow us to make a few suggestions. 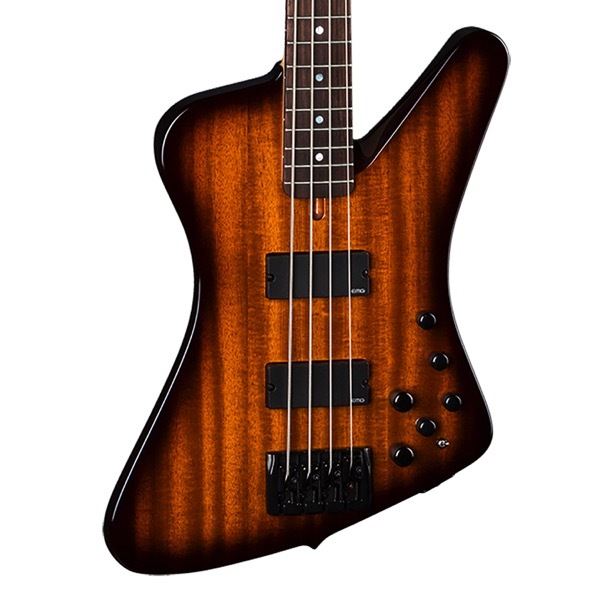 Dean classic body shapes consist of the three models that started it all back in ‘77. 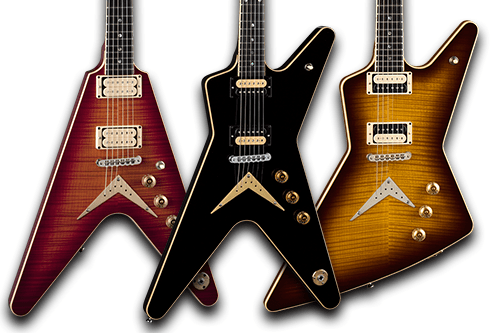 The Dean ML, Dean V, and the Dean Z. These iconic shapes are were launched during a prolific Rock ‘n’ Roll period and many famous artists and guitar players alike took notice. Think classic rock, hard rock, blues, and even metal if that’s your taste. 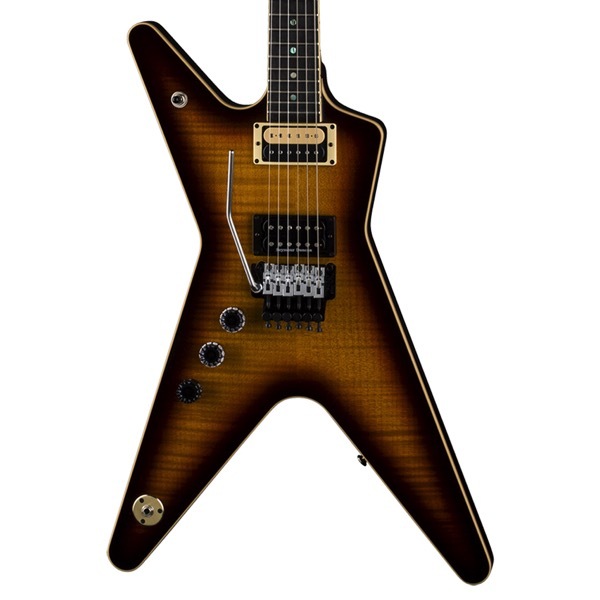 If you’re a first time Dean USA owner, we suggest you start here first. The beauty of the iconic three (ML, V, and Z) is that they are truly, multi-purpose utility guitars. Any music scene or setting. Any music situation. Plug in and play! 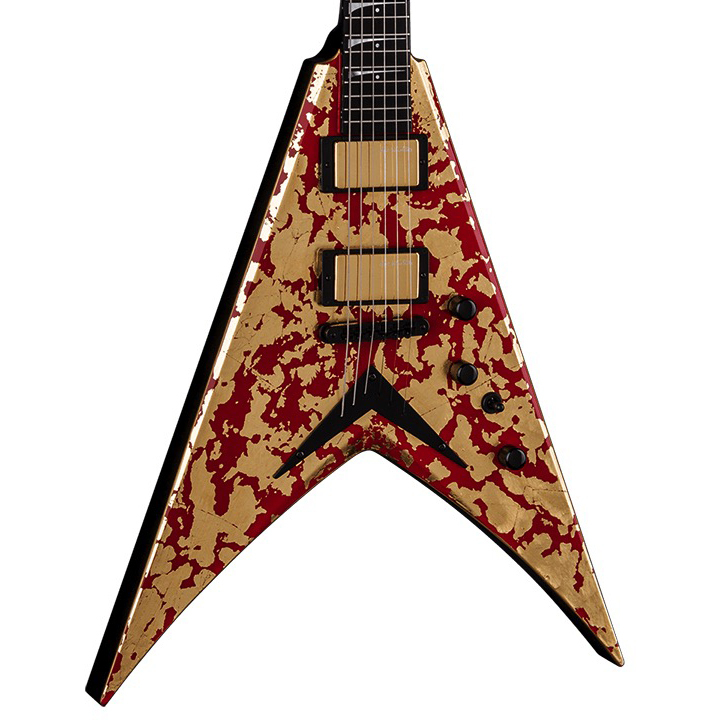 If you’re wanting something more aggressive, take a look at the USA Dave Mustaine VMNT or USA Mustaine Zero series. 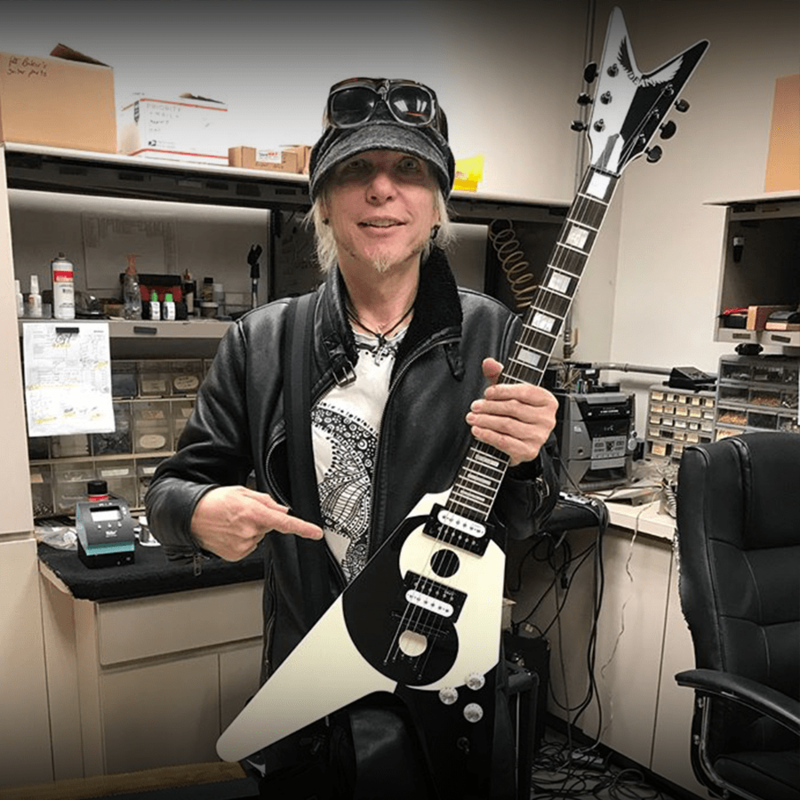 After 35 years, Dave knows a thing or two about what makes a quality and reliable guitar tick on stage, and these instruments are the result! 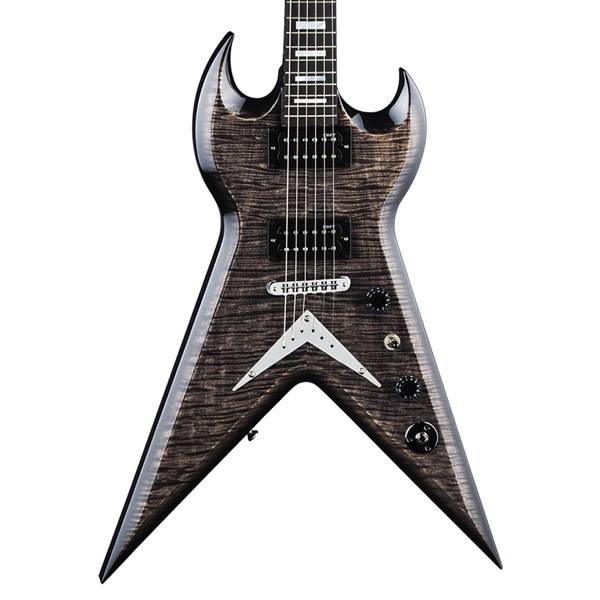 Expect a laser-fast fretboard, explosive harmonics & a comfortable fit in what has to be the purest offering of six-string heavy metal ever created! 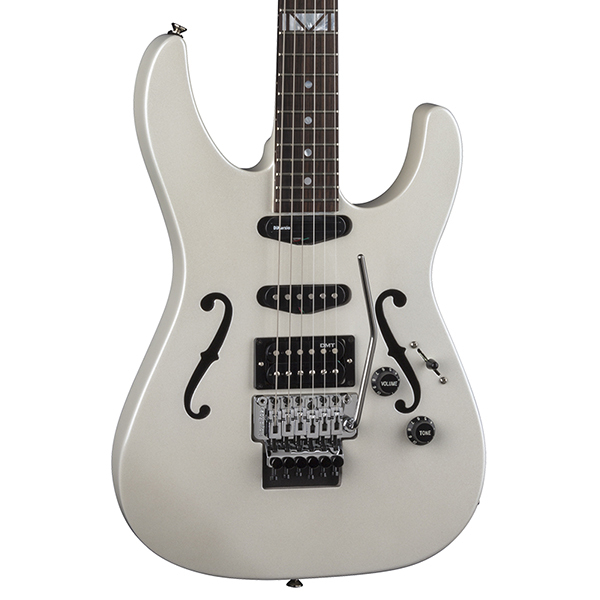 Dig the high-wire acrobatics of an 80s era “superstrat”? 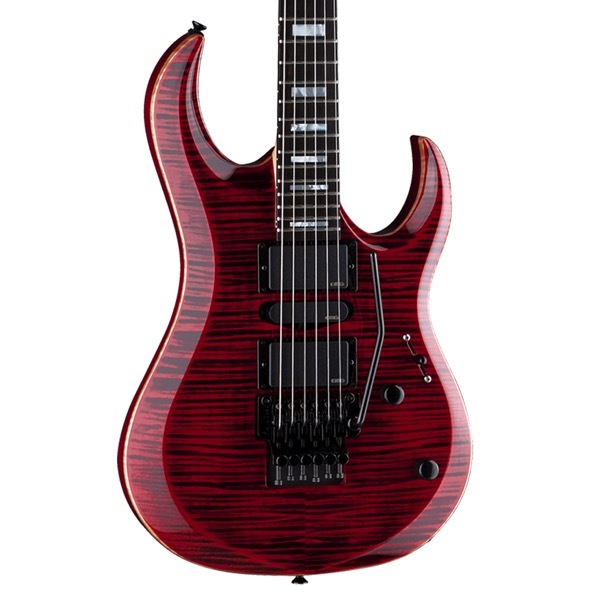 Check out our super popular Vinman series from acclaimed guitarist and Shrapnel Records legend Vinnie Moore. Vin has toured around the globe more than a few times so his input on these masterpieces were invaluable. 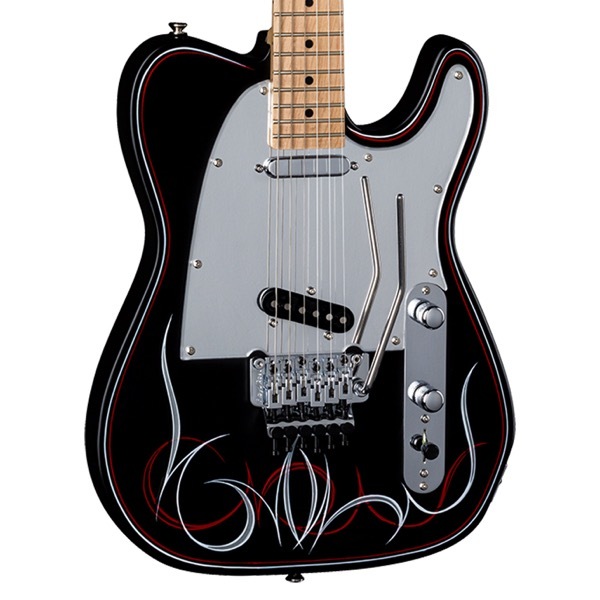 A guitar for all-scenarios plus all of the hot-rodded extras to take your music to new dimensions….then shatter them! 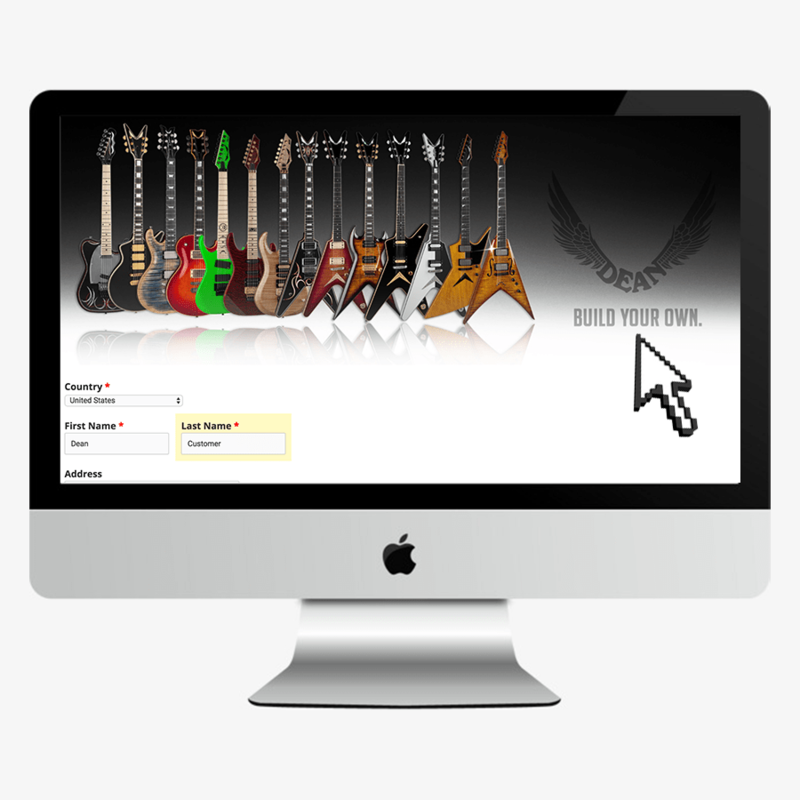 We want the build experience on your custom guitar to be as painless as possible. If before or during the build process you have any questions whatsoever, simply click the Ask a Question button below and a member of our team assist you. Please also note we will soon be posting a “What to Expect PDF” link soon which will help guide you through this process. Please download the PDF and view it at your leisure when it's available. Once you've engaged with us, a member of our team will reach out and assist you with all the fine details. Rest assured, you'll be treated like family during the build process. Our current build time is 6-8 Weeks depending on complexity of the build. 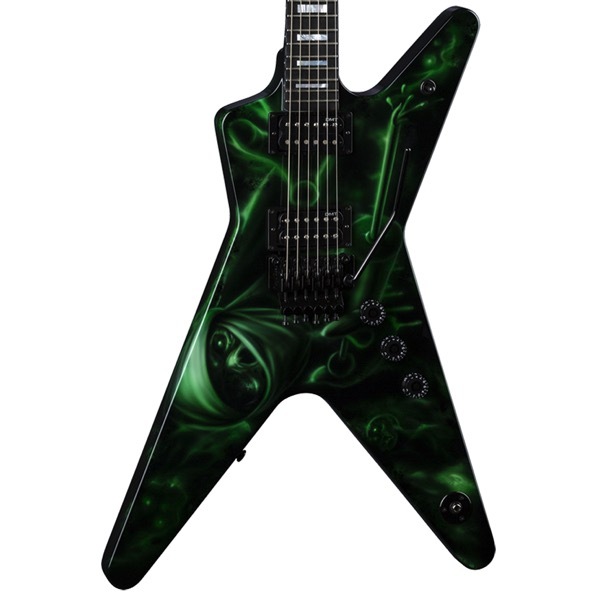 We ask that you please be patient during this time while we build the guitar of your dreams. 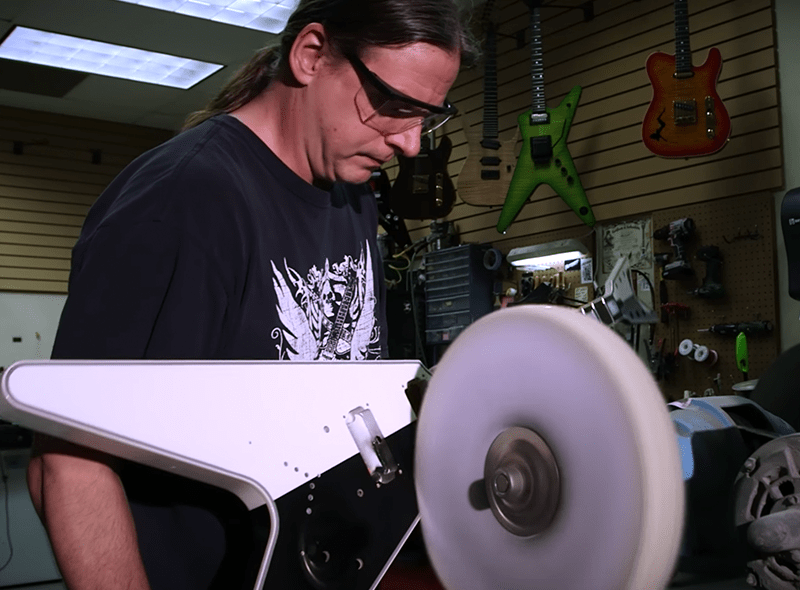 If you're serious about building your Dream Dean, our USA Custom Shop is serious about taking care of you! Get Your Wings™ Today! 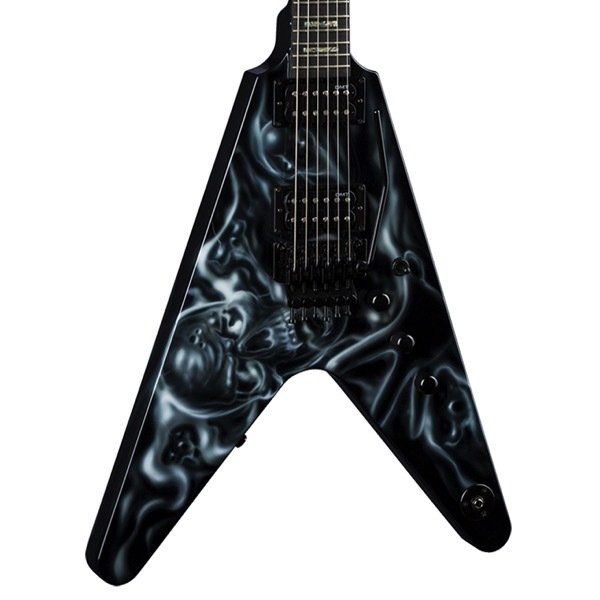 Define your style with a Dean in your hands. We've made it simple and fast. 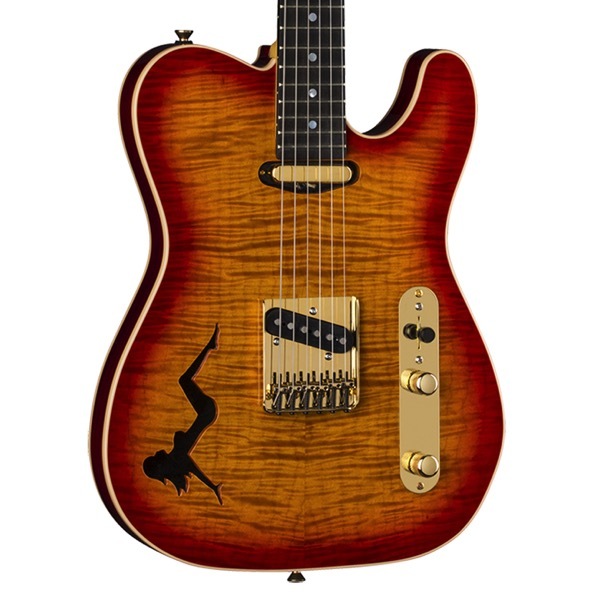 Located within our 110,000 square foot, worldwide headquarters in Tampa, Florida, the Dean USA Custom Shop is a state-of-the-art, woodworking facility designed for the sole purpose of producing the best looking and best playing, Made in USA, guitars in the world. 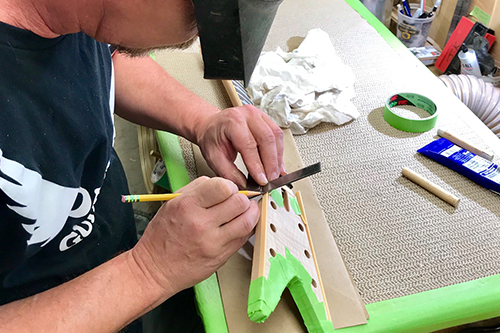 Anchoring the Dean custom shop, two Anderson CNC machines are used to sculpt every element of our Artist, Custom, and Standard series guitars. Radio Frequency gluers are utilized to ensure proper drying on any glue joints. Our Dean USA customs are hand-sanded and finished with precise, hand-cut, custom inlays. 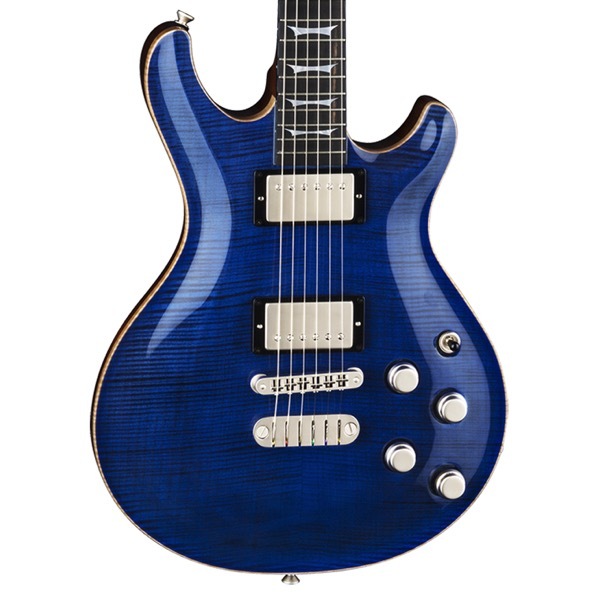 These guitars are designed for a lifetime of enjoyment and reliability. 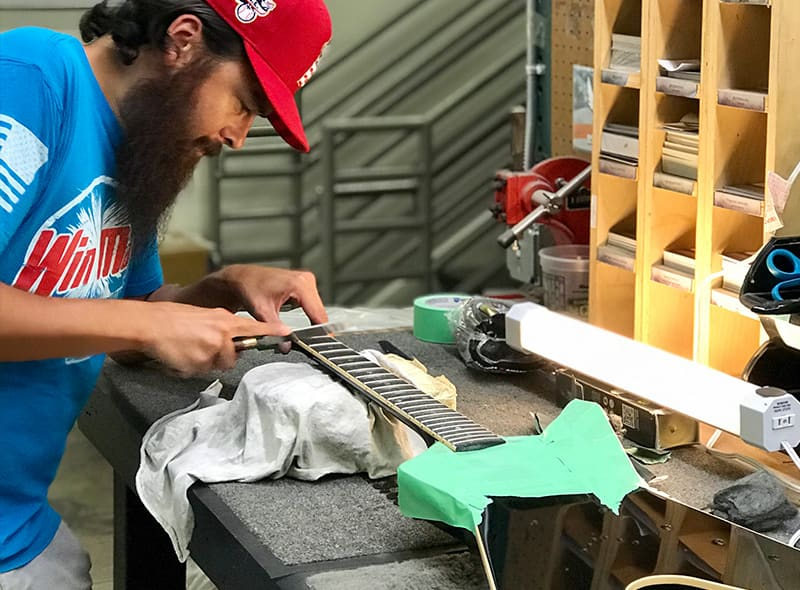 Our devoted team of designers and craftsmen in the Dean USA Custom Shop ensure a quality that is quite potentially the best in the guitar industry. 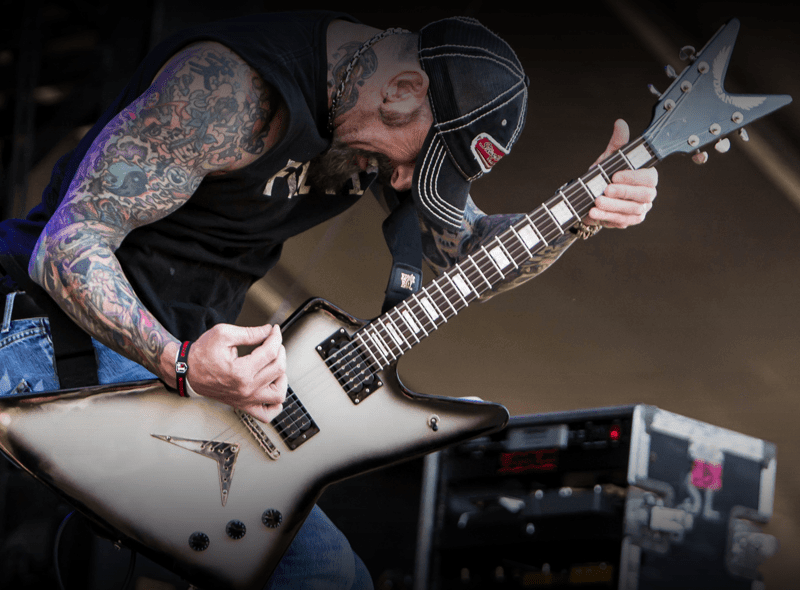 This quality has been embraced by some of the biggest names in the business as well as a legion of guitar enthusiasts around the world who demand and deserve the best guitar possible. If you have any questions whatsoever, please ask us and we’ll do our best to get back to you in within two business days or sooner. Not ready yet for Dean USA?